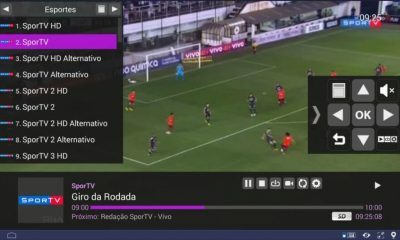 Sling TV is a popular and American-based streaming service which broadcasts live TV channels through the Internet. Sling TV is accessible on various platforms like Android, iOS, Windows, Mac and more. 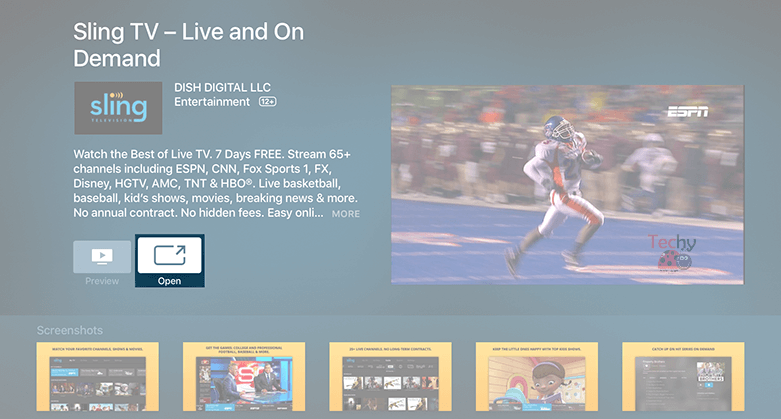 Moreover, you can also stream Sling TV on the bigger screen of Apple TV. 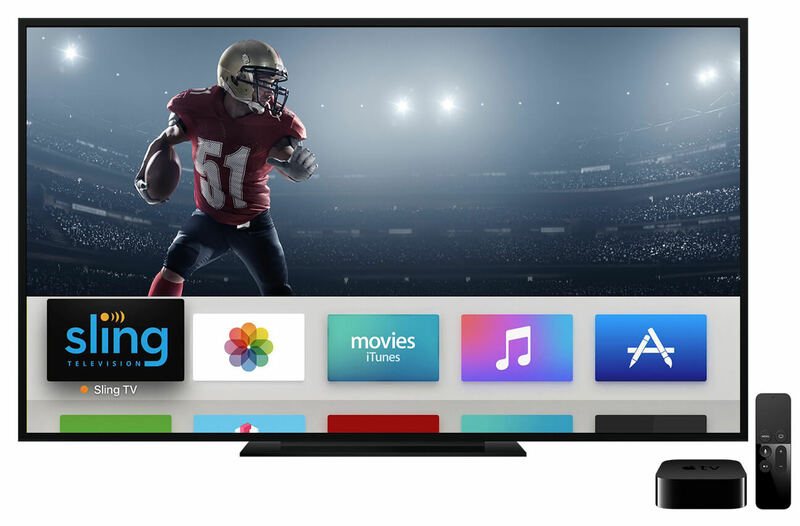 By installing Sling TV on Apple TV, you can bring real live TV streaming experience on your room. Besides live and recorded TV, Sling TV provides access to a variety of on-demand libraries depending on the networks in your subscription. 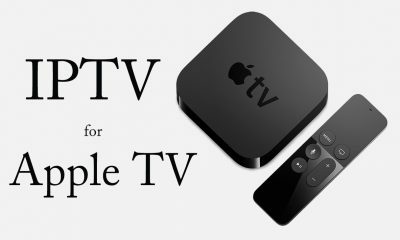 With a consistent internet connection on your Apple TV, you can stream all live TV channels right from your home. 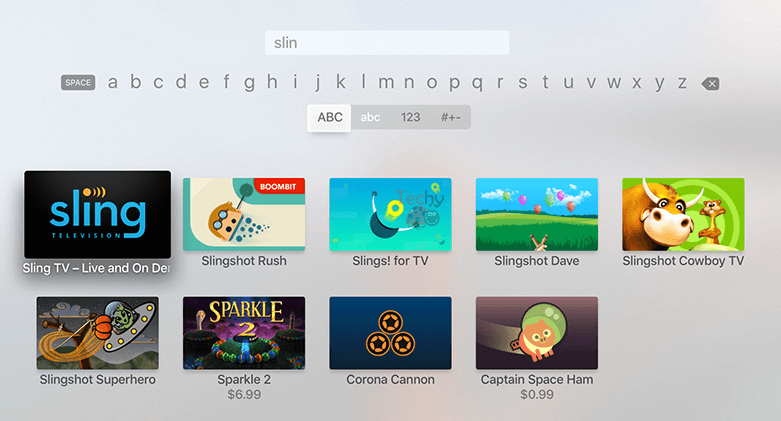 In this article, we will show you how to download and install Sling TV on Apple TV. 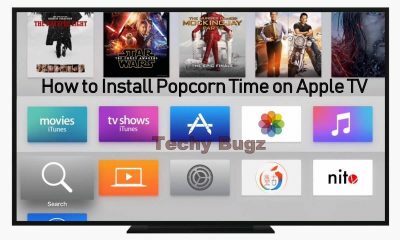 How to install Sling TV on Apple TV? 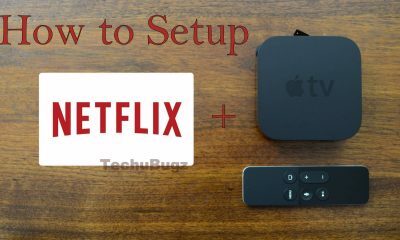 Step 1: Launch your Apple TV and navigate to the app store. Step 2: Search for Sling TV on the search bar. You can also use Siri voice command to search the Sling TV. 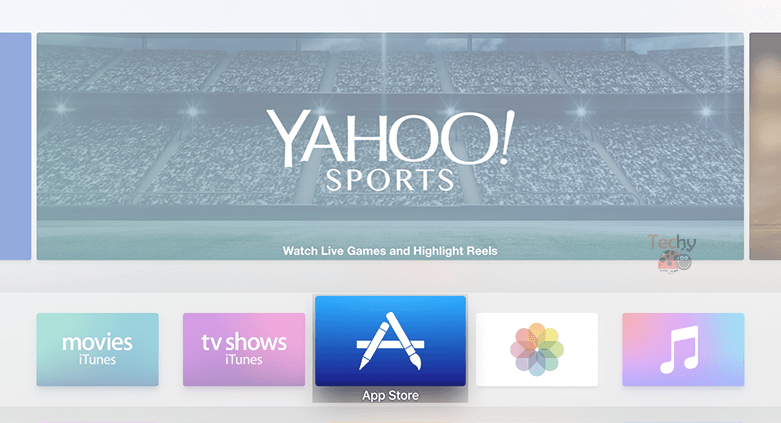 Step 3: Tap the Sling TV icon to open the application. 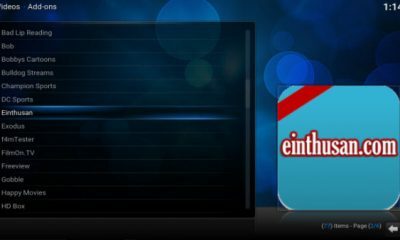 Step 4: Tap Install icon to start the installation process. Step 5: Wait for sometime until Sling TV gets installed. 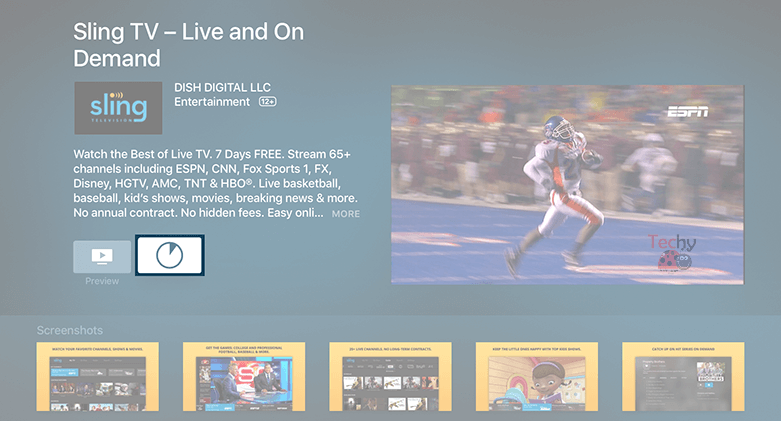 Step 6: Once the installation process is finished, tap the Open icon to launch the Sling TV application. 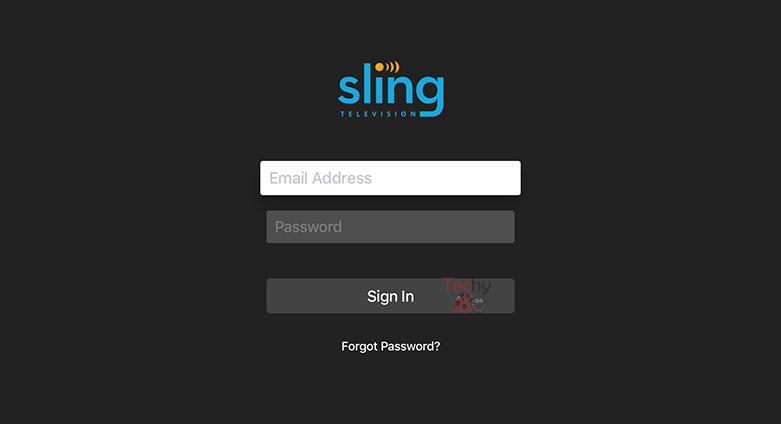 Step 7: Enter your Sling TV credentials and tap Sign In. 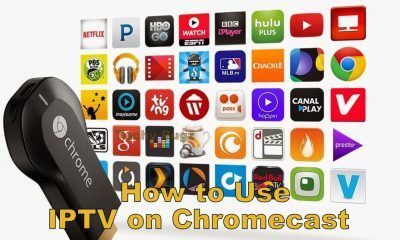 Step 8: Play your favorite live TV channel and enjoy streaming. Related: How to install Sling TV on Xbox? 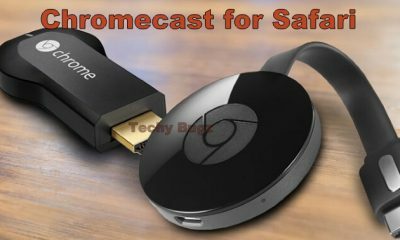 Since Sling TV is available only on the US, the users outside the United States must need VPN service to unblock the Sling TV. 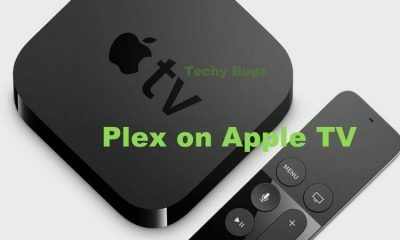 We recommend you to use either ExpressVPN or NordVPN to install the Sling TV on Apple TV (outside the US). 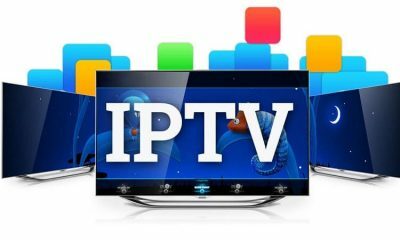 After installing the VPN service on Apple TV, follow the above mentioned installation procedure to download the Sling TV. So you have successfully installed and setup Sling TV on the Apple TV. Since you had the option to download from the official app store, the installation procedure looks quite simple and easy to follow. 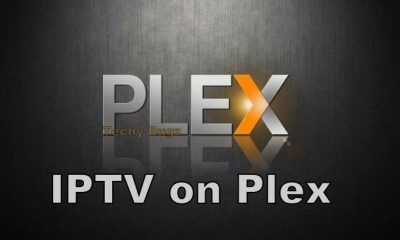 Make sure to have standard internet connection while downloading and setup the Sling TV. Thank you for reading this post. For further queries and comments, please comment below. 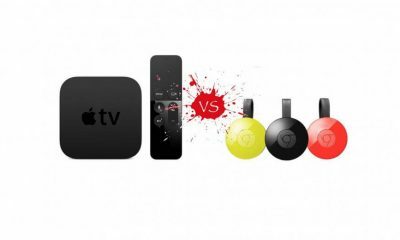 Apple TV vs Chromecast | Which is Better for ‘Casting’ to Your TV? 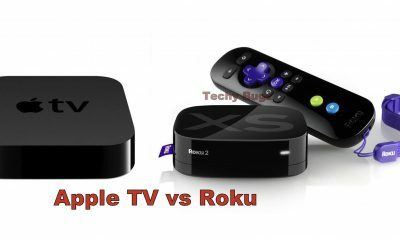 Apple TV vs Roku – Which is the best media streamer? I have to admit, it is the first time I read anything about Sling TV. I live in the UK, and I am using Nordvpn provider, so maybe I will try to install Sling on Apple TV and see what channels I can stream.